There is no way in the world you will get this if you aren't aware that this Diva recorded with the The Flaming Lips for their album of Sgt. Pepper’s Lonely Hearts Club Band covers. Still, it'll be fun (and pointless) for you to take a wild stab in the dark and see if your powers of deduction can help you guess which Diva's style/sound may mesh with the band's own. 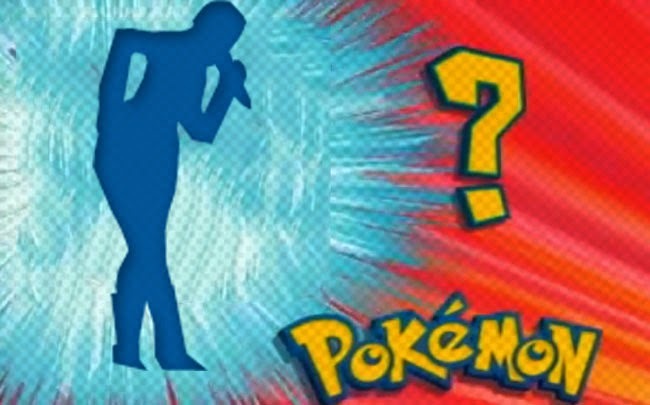 I'll give you a hint, it isn't Aretha Franklin. When you've come to a decision, press play on the performance of A Day In The Life to see who emerges from betwixt Wayne Coyne's legs. Update: So, Yeah, YouTube totally spoiled my game with the thumbnail and the title...CURSE YOU YOUTUBE /Skeletor voice! Update 2: Take that!! Spoiler button FTW! MOHAHAHAHAHH!